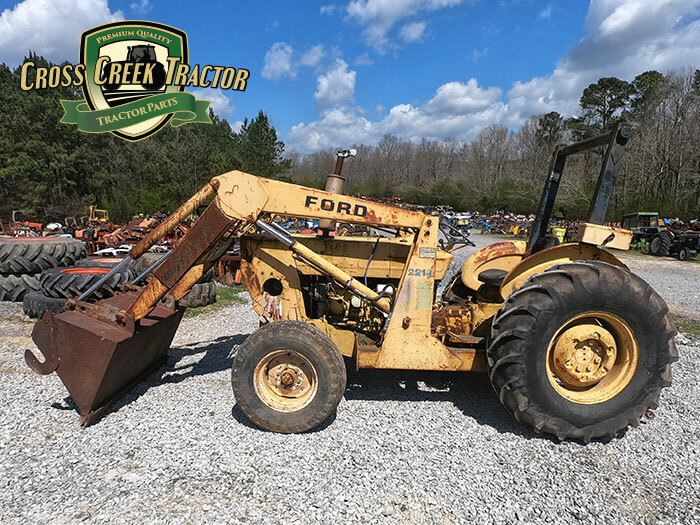 We sell Ford 445A Loader. 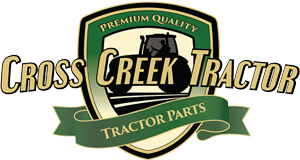 This loader is to be sold for used tractor parts only. Please call for parts availability.